Your organization has just reached a settlement with the government, and you have a corporate monitor. Making that relationship work is essential not just for meeting the terms of a Deferred Prosecution Agreement. It’s also essential for coming out of the monitorship with a much stronger compliance and ethics program. 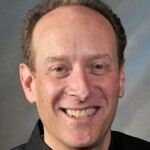 Eric Feldman of Affiliated Monitors, Inc. and Tom Topolski worked closely together when Tom’s previous employer had engaged Eric as a monitor. 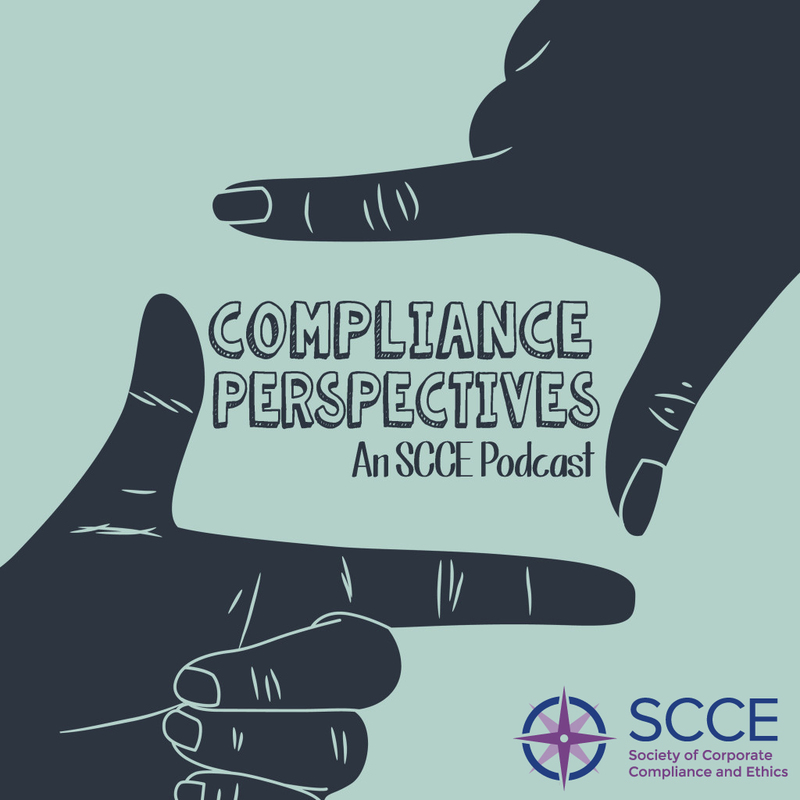 In this podcast they discuss what made their relationship work, and the lessons every compliance professional can take away when in the middle of, or about to face, a monitorship.